MGI offers various types of machining: vertical milling (lower volume), horizontal milling (medium volume), horizontal pallet pool milling (high volume), turning/lathe, mill-turn, edm, sinker edm, wire edm. Part size from 30 inches cubed to under .5 inches. We work with various types of metal - aluminum, steel, stainless steel, inkonel, kovar, and titanium. Our machining can include plastics. Our machine shop implements the latest state-of-the-art machinery each year. 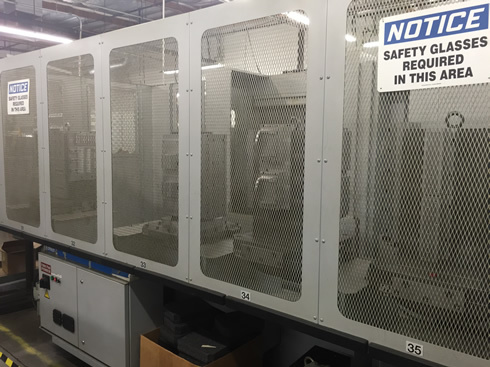 We have employed several Flexible Manufacturing Systems (Cells) in our machining facility. To date, we operate four cells, 24 hours per day, 6 day a week. 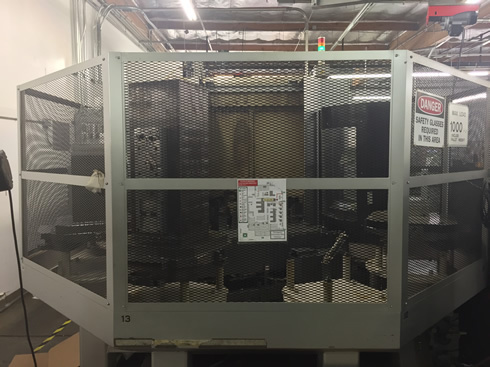 Our horizontal machining includes stand alone machines and multiple linear palletized machining systems. Each of these machines can fit product up to 30" x 30" x 30". All machines are 4 axis capable. Our shop utilizes both 40 and 50 taper tooling. In order to support your delivery needs, MGI is now incorporating several standalone horizontal machining centers. Ours shop consists of the following machinery brands - Toyoda, Mori Seiki, Makino, and Hitachi Seiki HMC's. 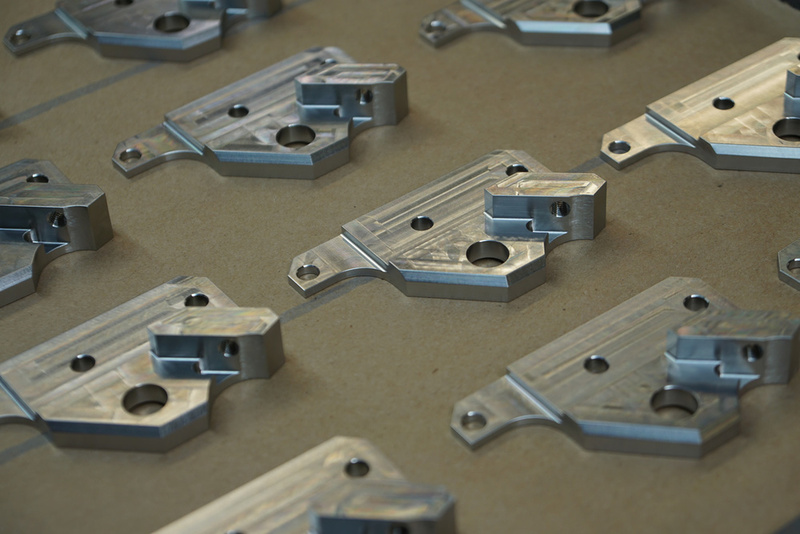 Our vertical machining capabilities allow for medium to small size parts. Our largest table is 60 inch x 30 inch, with 29 inches in the Z direction. The verticals are all equipped with 4 axis capability and one machine is 5 axis capable.